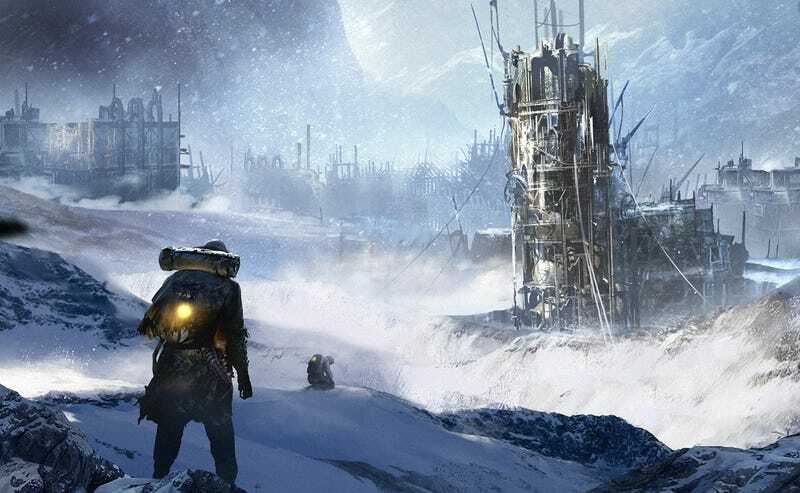 Over the weekend, people shopping on Amazon thought they’d hit the jackpot: popular recent PC games like Frostpunk and Surviving Mars for the price of a cup of coffee. Problem: these copies were pirated. Word of the dubious deals first got out in a Reddit thread on Saturday. “I think this is a screw up from them [Amazon], I dunno if someone wants to try it though,” read the thread, which linked to a $2.99 copy of Frostpunk whose seller was listed as Amazon Digital Services. The ice-encrusted management game usually sells for $29.99. Other users surfaced similar listings, like Surviving Mars—which usually goes for $39.99—for $3.99. GOG is a PC gaming platform whose greatest claim to fame is its lack of DRM. On one hand, it’s nice to be able to purchase games sans invasive software riding in the passenger seat, but it leaves wiggle room for exploitation. In this case, it seems that the pirates took GOG copies of games, added their own custom installer, and claimed them as their own. Amazon, so far, has said nothing, though some users have reported managing to get refunds. Kotaku reached out to Amazon for comment, but as of publishing, the ethically questionable inventor of fake holidays had yet to respond. Posters on gaming message board Resetera point out that Amazon has failed to police video game listings before. Last October, fantasy RPG Lords of Xulima popped up on the all-consuming mega-store for $1.99. At the time, the game’s developer said it was trying to get the listing removed, but Amazon’s demands made that difficult.